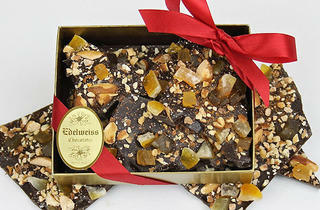 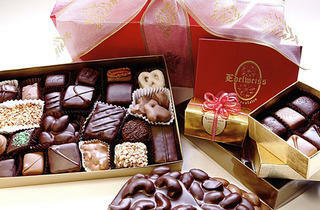 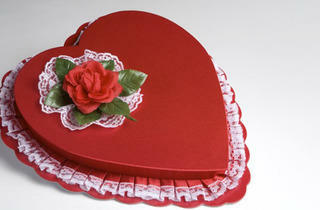 The (Beverly) hills are alive with the sound of chocolate! 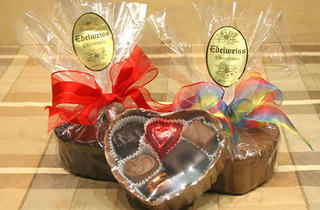 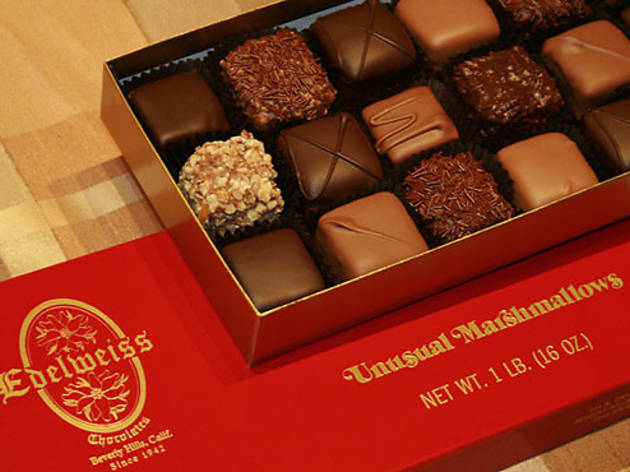 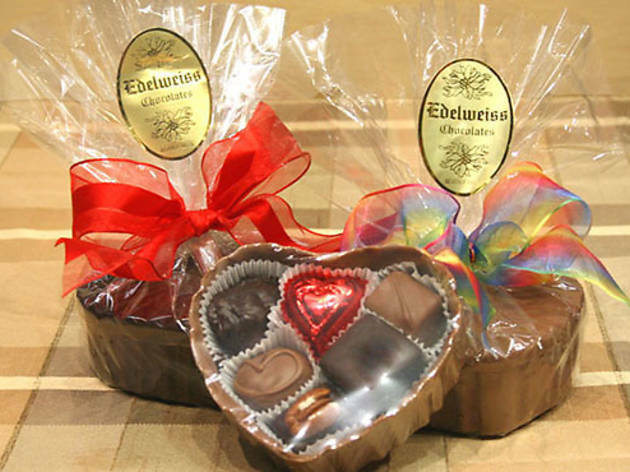 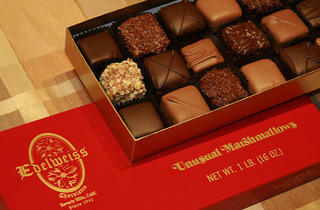 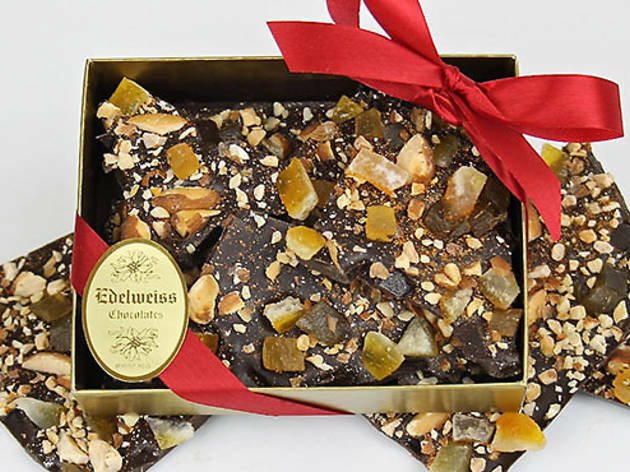 A go-to chocolatier for Hollywood clientele since 1942 (Frank Sinatra was a huge fan), Edelweiss Chocolates uses high quality butter, cream, nuts, and fruits when making a batch of their time-tested chocolate. 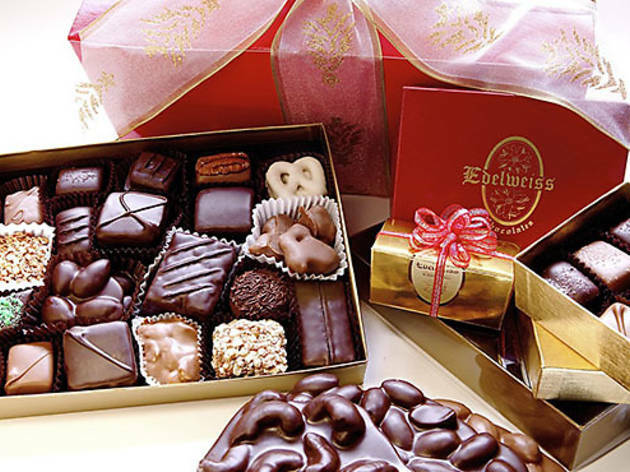 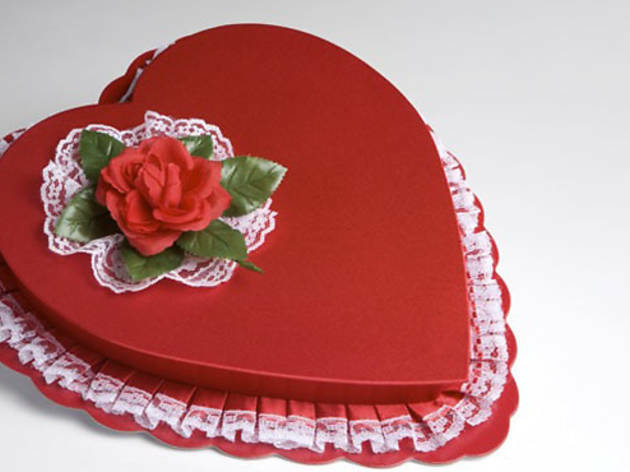 Though a collection does run on the more expensive side, visitors can customize their box to include all of their favorite truffles, bark, fruit-filled chocolates and more.